This recipe turned out really well- it was great for sopping up the liquids from the bowl of the curry. 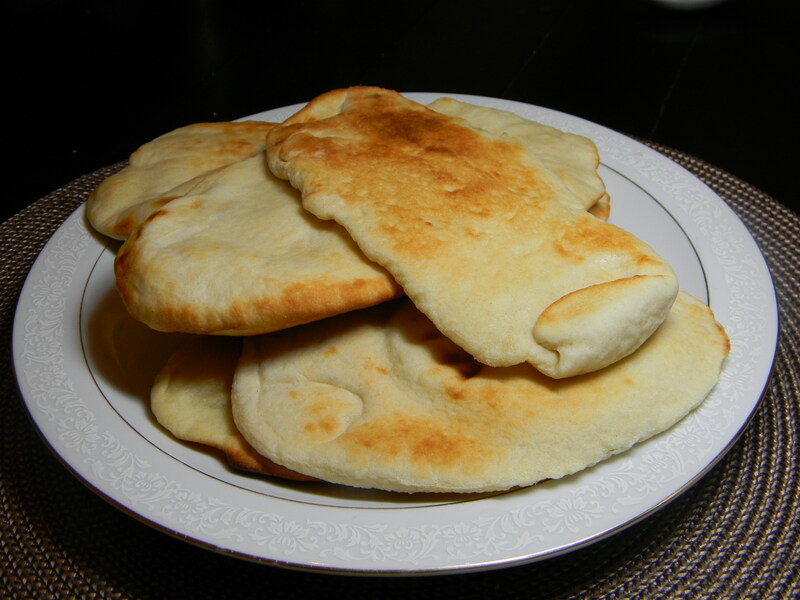 We recommend broiling it right before eating, or, if that’s too much of a hassle- re-heat the naan so that it’s hot and fluffy when you’re serving it. Either way- it’s going to be delicious.